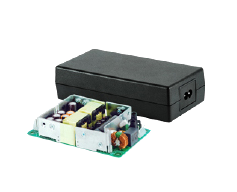 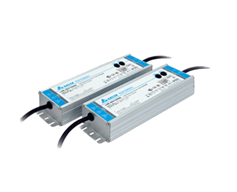 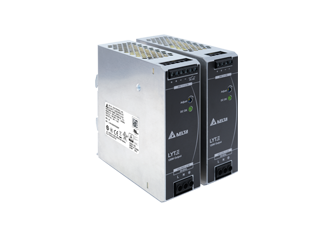 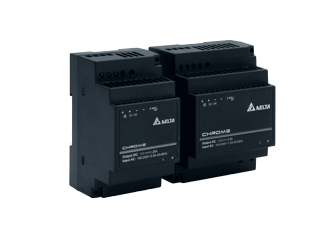 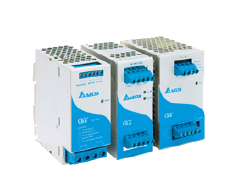 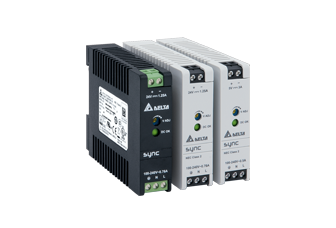 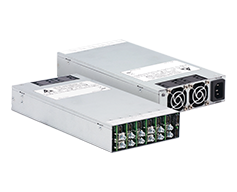 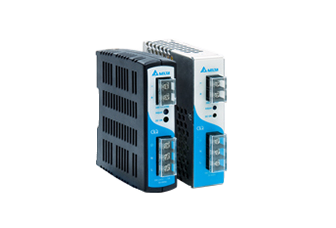 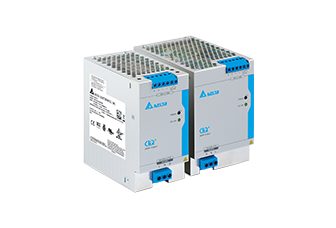 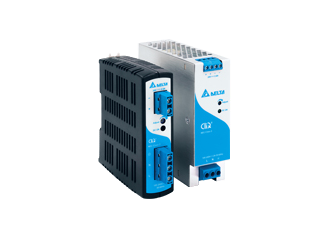 The CliQ III series of DIN rail power supply is designed with high power density and intelligent overload protection features. 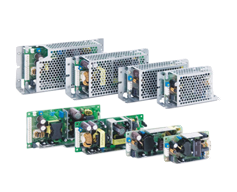 All the models in the series are encased in rugged yet light weight and full corrosion resistant aluminium casing. 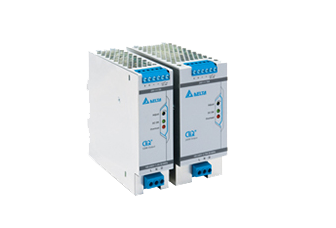 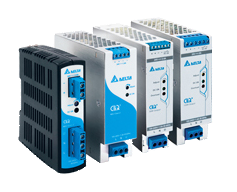 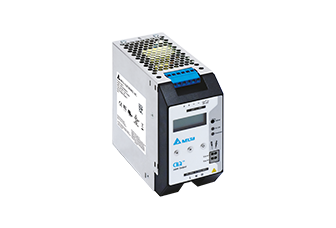 The CliQ VA DIN rail power supply series comes with LCD display and intelligent overload protection features. 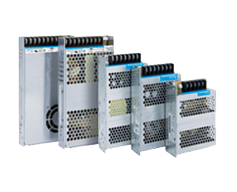 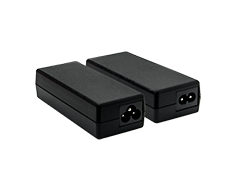 The high power density product is designed according to major industrial safety standards.